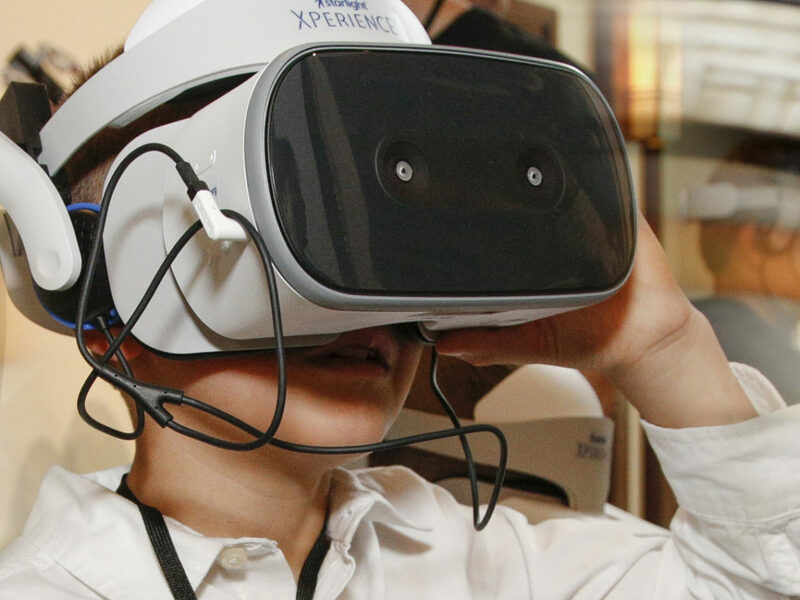 We have a mission for you -- in a groundbreaking hyper-reality experience. Ready to be a rebel? 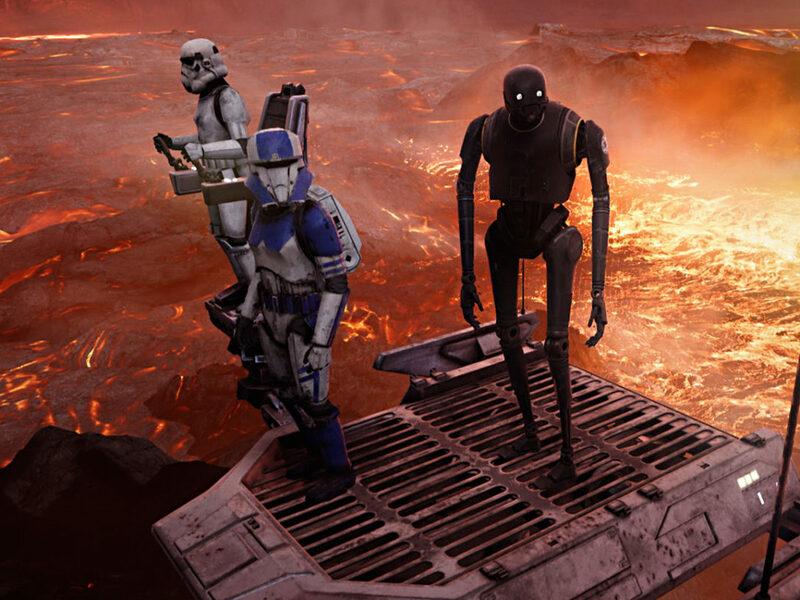 Lucasfilm, ILMxLAB, and The VOID have pulled back the curtain on Star Wars: Secrets of the Empire, a groundbreaking hyper-reality experience that promises to immerse fans in a galaxy far, far away. An official trailer (check it out below!) made its debut today, offering a first look at what to expect, and story details have also been revealed — the rebellion needs you, your family, and your friends for a secret mission. 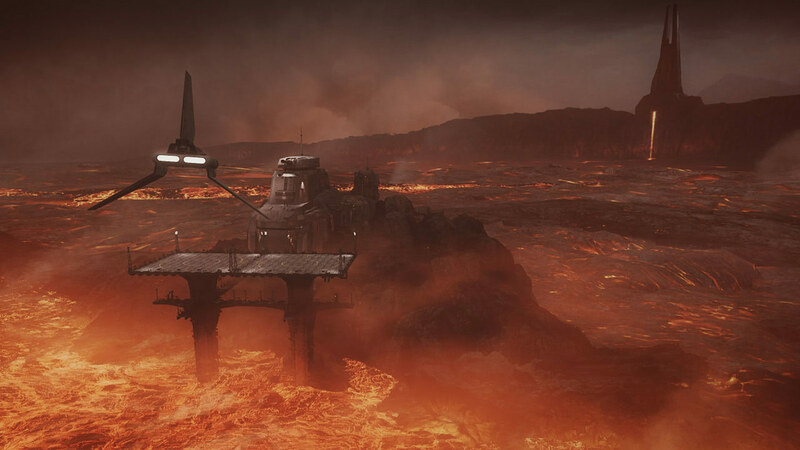 Star Wars: Secrets of the Empire will send teams of four, under the orders of the budding rebellion, to the lava planet Mustafar. 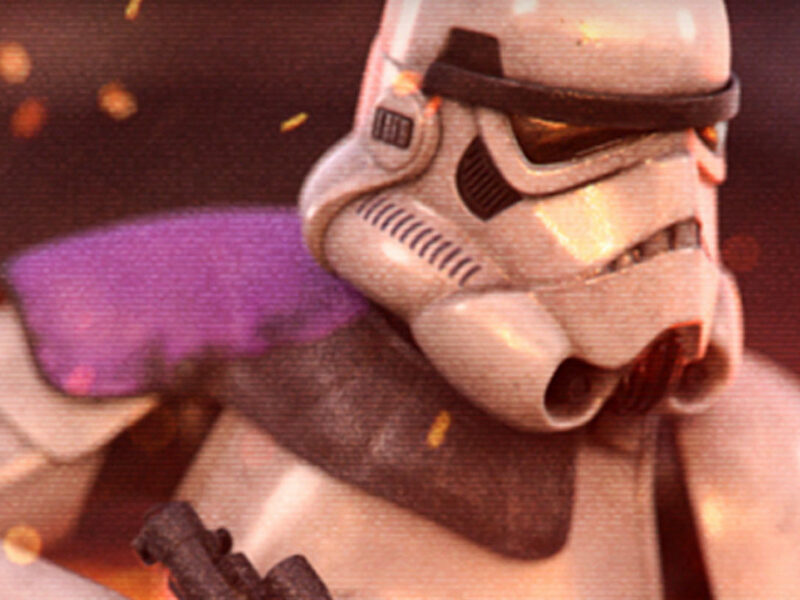 The mission: to recover Imperial intelligence vital to the rebellion’s survival. 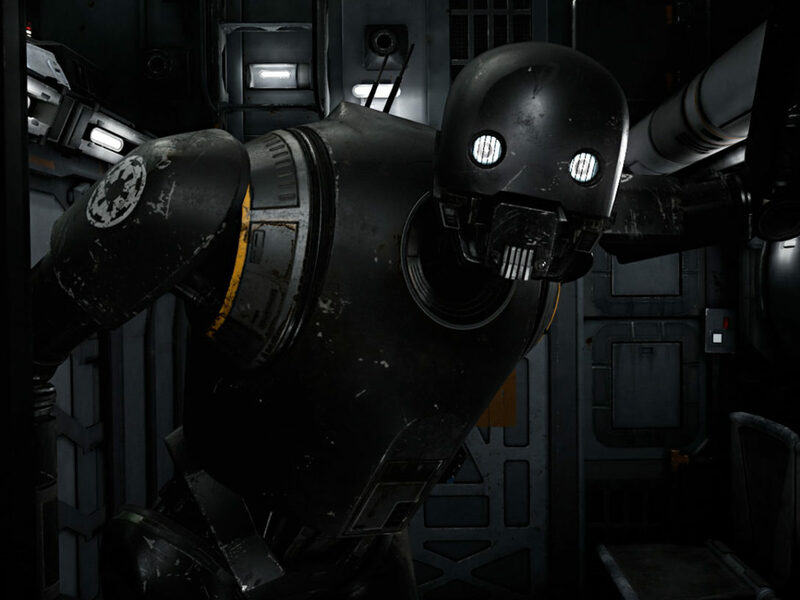 You and your squad must navigate an enemy facility disguised as stormtroopers, with Rogue One‘s K-2SO at your side. You’ll grab your blaster, solve puzzles, and fight giant lava monsters in an effort to fulfill the rebellion’s orders. The VOID also announced that Star Wars: Secrets of the Empire will debut at Disney Springs at Walt Disney World Resort in Orlando on December 16 and Downtown Disney at Disneyland Resort in Anaheim on January 5. Tickets are on sale now at thevoid.com; admission for both the Anaheim and Orlando locations is $29.95 per person plus applicable fees, and Parks admission is not required.